Looking for something fun for the whole family to do during the month of Halloween? 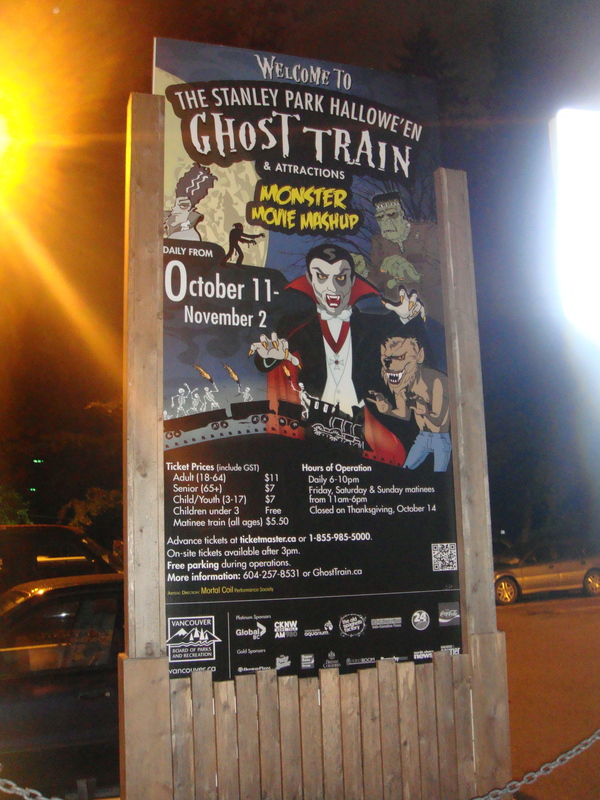 Visit the Stanley Park Ghost Train! They change the theme every year and this year’s theme is a Monster Movie Mashup. 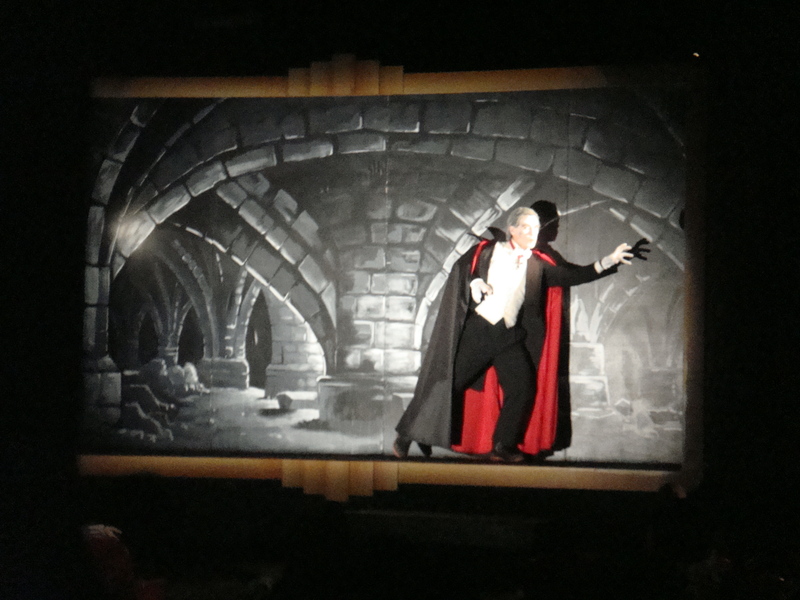 Expect to see Dracula, The Phantom of the Opera, Wolfman, Frankenstein and more! 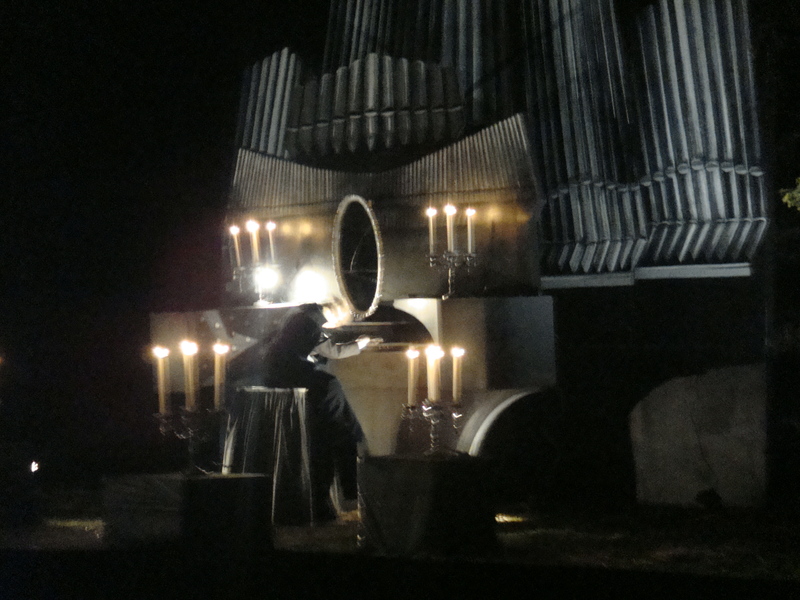 THE PHANTOM OF THE OPERA IS HERE…. 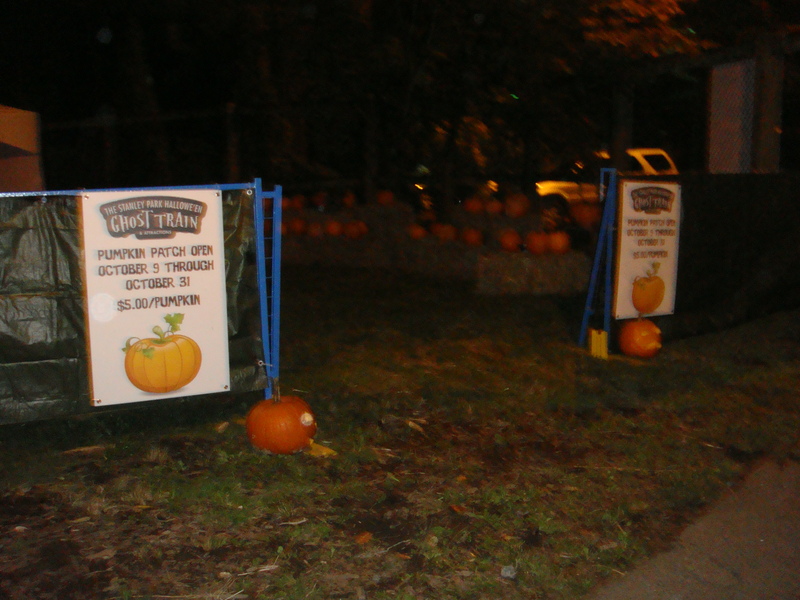 There is also a pumpkin patch where you can purchase a pumpkin for $5 to take home and carve. Also to check out is the short maze inside– Can you find your way out? 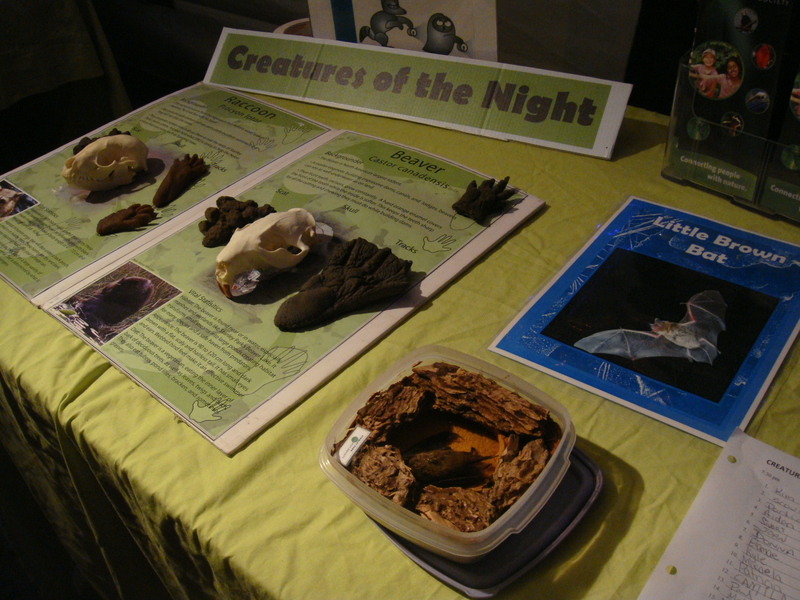 Another thing to check out is the “Creatures of the Night” display where you can find out more about the wildlife in Stanley Park and you can also pay an additional fee to go on a lantern lit wildlife walk Thurs-Sun from 6-9:30pm. There are also a few stations for children to enjoy– face painting, crafts and games. It is a nice night out for you and your little ones! Beware of the train ride.. who will come up to see you?